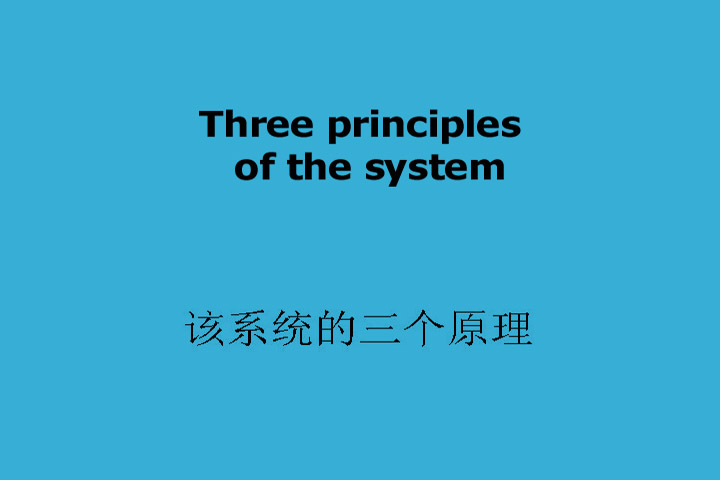 There are three principles to the ACCESS System. 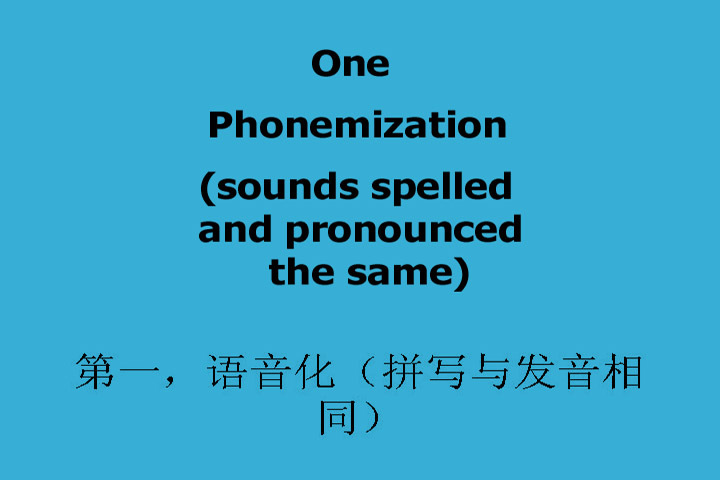 Phonemization (do not confuse with phonetization) defines how each symbol in the system is to be pronounced. Each symbol has one sound and each sound one symbol. Simplified Spelling is a great boon to the learner of English who simply wishes to learn English in order to be able to speak it. English has many complicated ways of expressing ideas as to syntax and idiom. 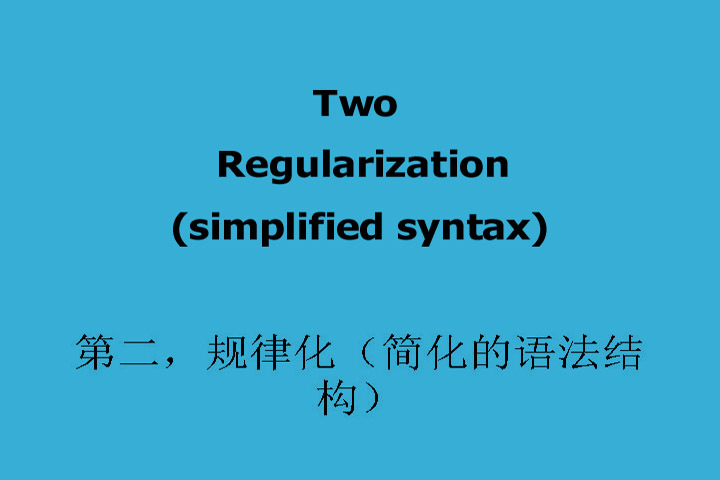 However, simple syntax is well understood by all native English speakers and that is all a new learner needs to learn. There are 750,00 words in the Oxford English Dictionary. 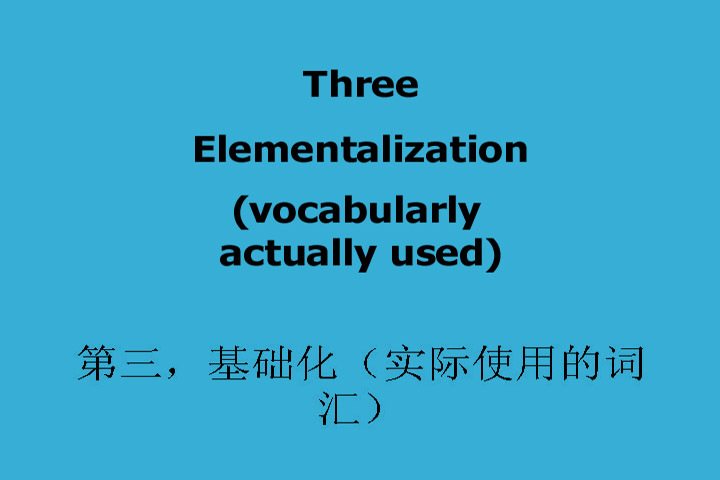 To speak English about any one subject, such as their profession, one really only needs to know a few hundred 'function' words and a couple of hundred words dealing with their profession or job. and trying to learn a few phrases (even a few hundred phrases) regarding some subject. if they are just given the names of the objects with which that subject deals.